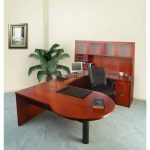 If you spend a lot of time in your home office you should consider investing in an ergonomic desk for the sake of maintaining a suitable sitting position. Ergonomic chairs are basically built to ensure that you maintain the right sitting posture and keep you from straining your back. 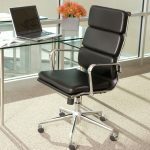 So why exactly do you need an ergonomic chair and not just any other chair? 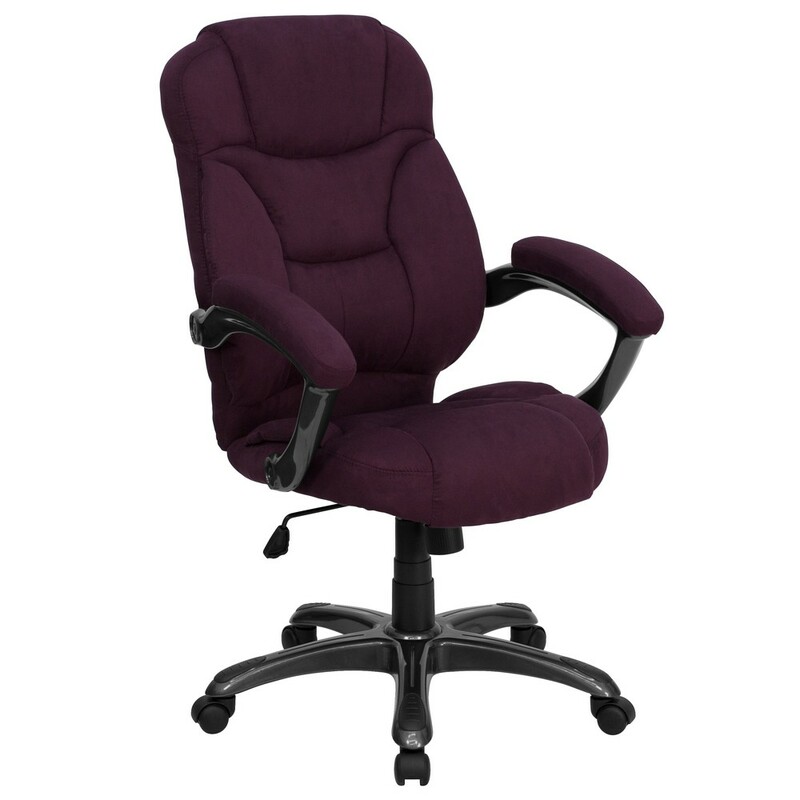 An ergonomic chair can help prevent back pain by offering sufficient back support. This will ensure that you minimize the chances of getting back pain or muscular aches due to strain or fatigue. 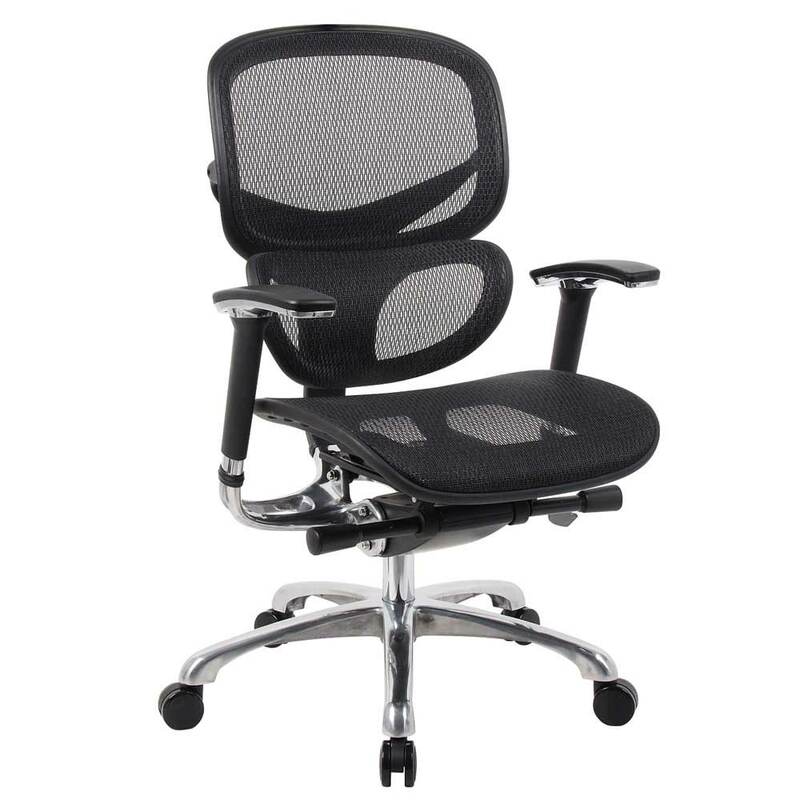 Ergonomic chairs promote sufficient blood circulation throughout your body while in a sitting position. 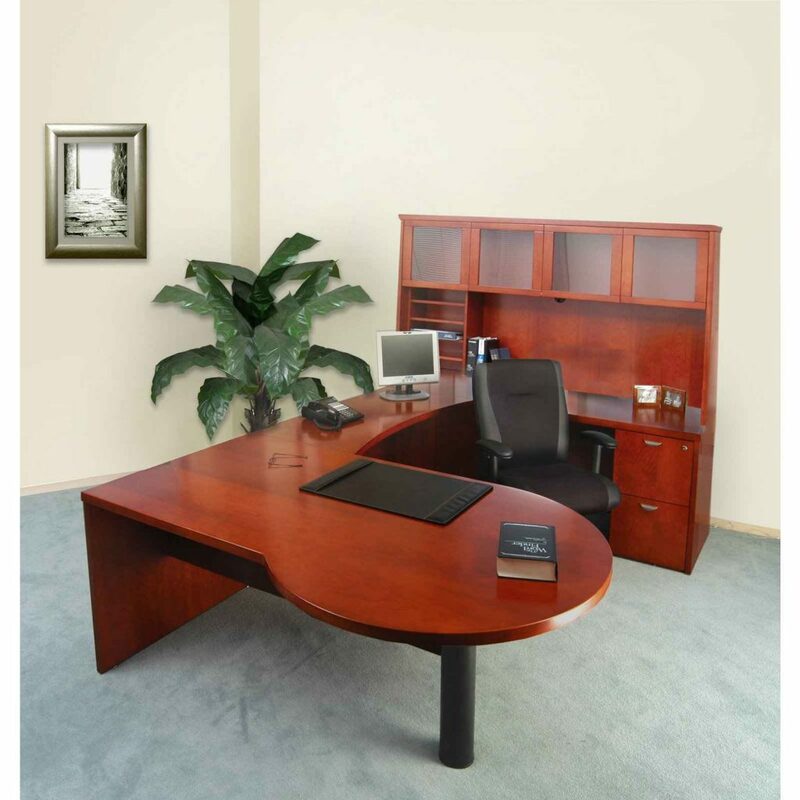 The human body has unique curves that require sufficient cushioning. 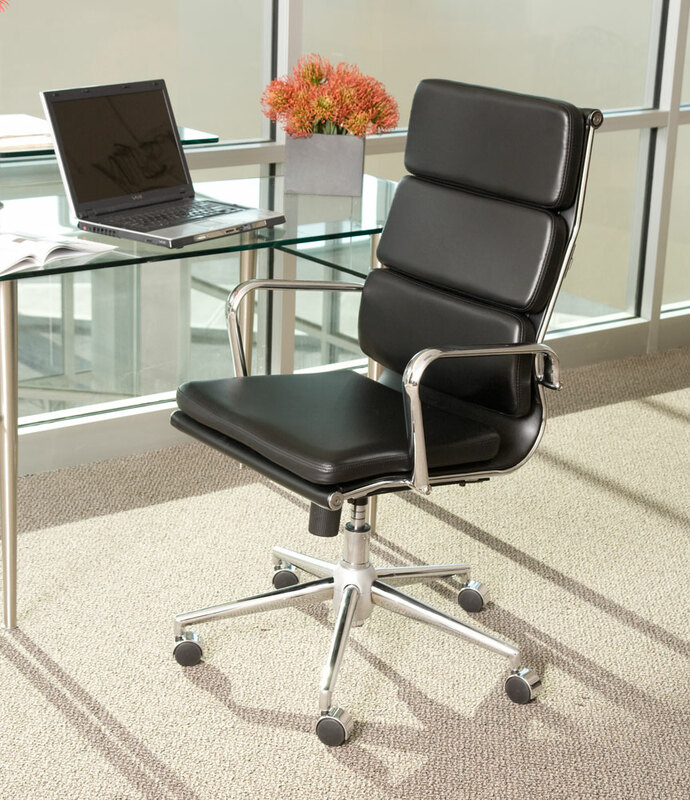 Most ergonomic chairs are crafted in a way that enables the chair to support of the body’s contours. 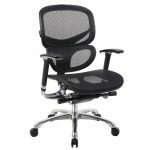 Ergonomically crafted chairs offer sufficient day-long comfort which will enable you to easily concentrate on your work.